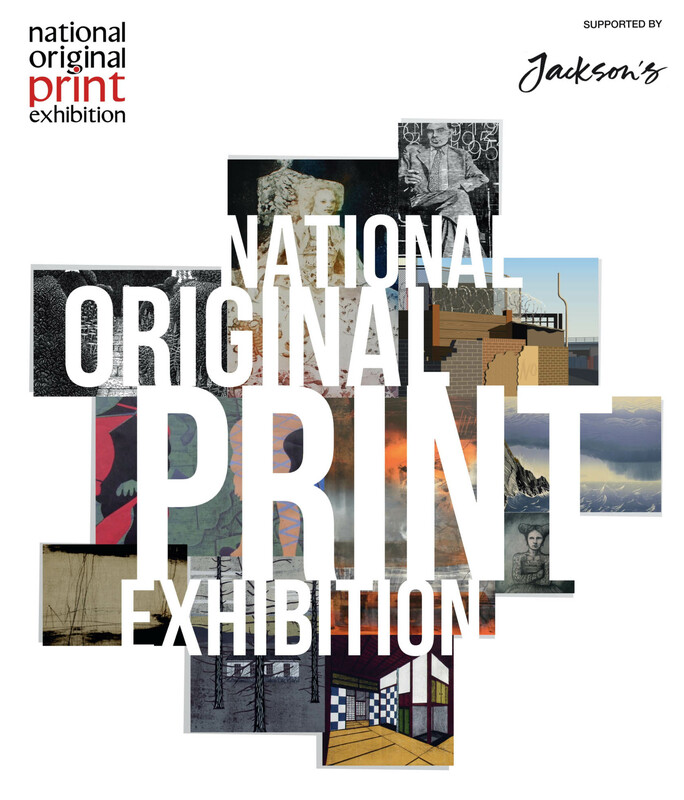 The National Original Print Exhibition, established by the Royal Society of Painter-Printmakers (RE), is an international open submission exhibition celebrating the best of contemporary printmaking. As an art organisation run by artists, the RE is constantly working to create long-term opportunities for artists and promote printmaking to a wider audience. Selected works will be exhibited from Wednesday 20 September – Sunday 1 October 2017 at Bankside Gallery, situated next to Tate Modern, in the heart of London’s newest cultural quarter. To enter or for further information please click here.